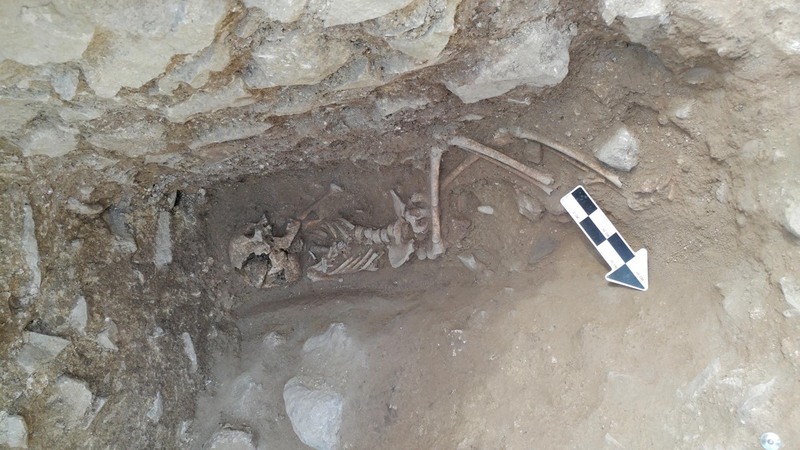 “This is a very unusual mortuary treatment that you see in various forms in different cultures, especially in the Roman world,” says Jordan Wilson, a graduate student in bio-archaeology at the University of Arizona who studied the remains. He added that this could “indicate a fear that this person might come back from the dead and try to spread disease to the living.” Pretty much every culture on Earth has some version of a vampire (or proto-vampire) myth. Chinese folklore has the k’uei, which are reanimated corpses that rise from the grave to prey on the living; one type has sharp fangs, the better to bite into the neck of said prey. Russian, Albanian, Indian, and Greek folklore have similar undead monsters. Russian villagers in the Middle Ages often drove stakes into the bodies of suspected vampires upon burial to keep them from rising again. A team of archaeologists from the University of Arizona and Stanford University made the discovery over the summer while excavating a site known as La Necropoli dei Bambini (“Cemetery of the Babies”), since it was believed to be exclusively for the burial of infants and toddlers who died from an outbreak of malaria. (The archaeologists are now rethinking that assumption.) Based on the open position of the child’s jaw, they concluded that the rock had been placed there intentionally, since this would not have happened naturally as the body decomposed. There were also teeth marks on the stone’s surface. The most-likely explanation is that the locals did this to ensure the dead child stayed that way. Prior excavations amidst the human remains in the Cemetery of the Babies unearthed various items commonly associated with magic at the time: raven talons, toad bones, and bronze cauldrons filled with ash. The oldest remains found previously were those of a three-year-old girl whose hands and feet were weighed down with stones. “We know that the Romans would go to the extent of employing witchcraft to keep the evil–whatever is contaminating the body–from coming out,” says University of Arizona archaeologist David Soren, who headed the excavation. Nevertheless, this latest discovery is not a common practice, and none of the other skulls unearthed from the site thus far has had a stone in its mouth. “I’ve never seen anything like it,” says Soren. 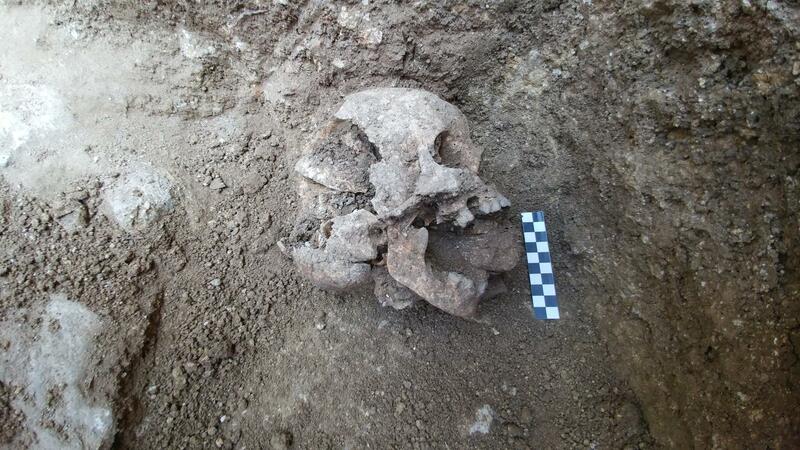 “It’s extremely eerie and weird.” However, there have been similar burials in other locations in Italy, such as the elderly 16th-century woman, unearthed in 2009, who was buried with a brick in her mouth. How much will iPhone XS cost?